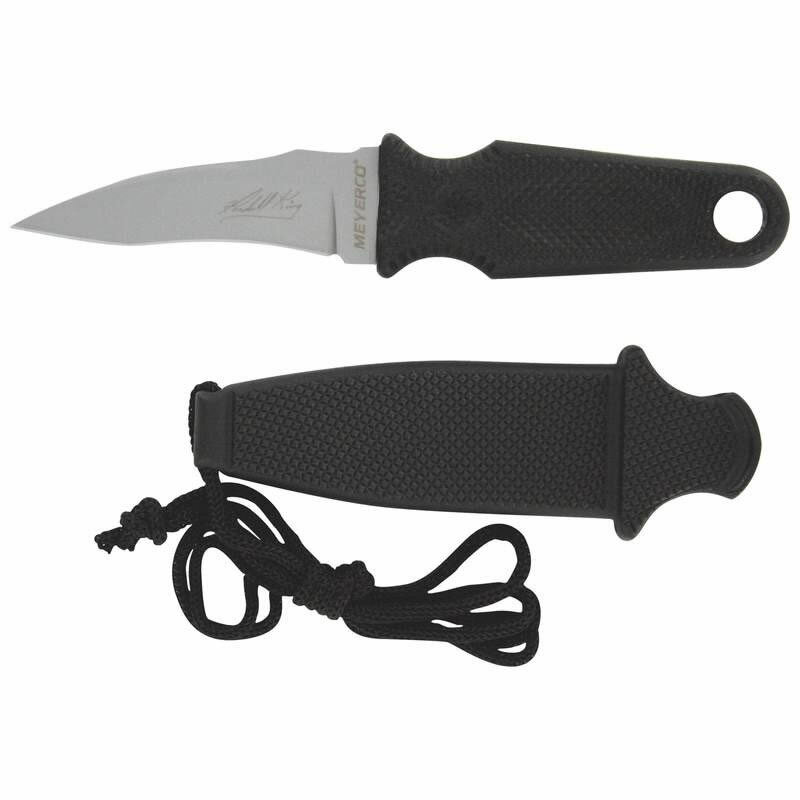 Features 440 stainless steel honed blade, glass-filled nylon handle and sheath. Measures 6″ overall, with a 2-3/4″ blade. Limited forever warranty. Clamshell. *440 Stainless Steel Honed Blade *Glass-Filled Nylon Handle & Sheath *Measures 6″ Overall, with a 2-3/4″ Blade *Limited Forever Warranty.